Gutter guards play a great role in preventing your gutters from getting clogged with leaves, water and debris. Gutter guards save you from a possibly dangerous household chore. Cleaning gutters is not a fun job. Sometimes you will have to get onto your roof and remove leaves of Flora, Bottle Brushes and Eucalyptus Trees, especially if you live in areas such as Bargo, Picton, Camden, Narellan, Campbeltown and Liverpool. So, the question is what type of gutter guards should you get installed, and what would be their features and benefits? Here are all the answers. Leafshield offers a range of gutter guards to homeowners in McArthur. Their gutter guards eliminate debris build-ups and protect the gutters against damage from snakes, vermin, and birds. Plus, they redirect flow of water to the downpipes and tanks. Leafshield also deal in fire rated gutter guard meshes in aluminum and stainless steel to protect your roof and gutters from fire embers. How Leafshield Gutter Guards Help You? Leafshield gutter guards will provide you with a whole host of benefits if installed properly by the company workers. Most houses are surrounded by Flora and Bottlebrush trees, and when weather changes, leaves start to fell from trees onto the roofs of houses. You can enjoy the following benefits if you go for Leafshield gutter guards. 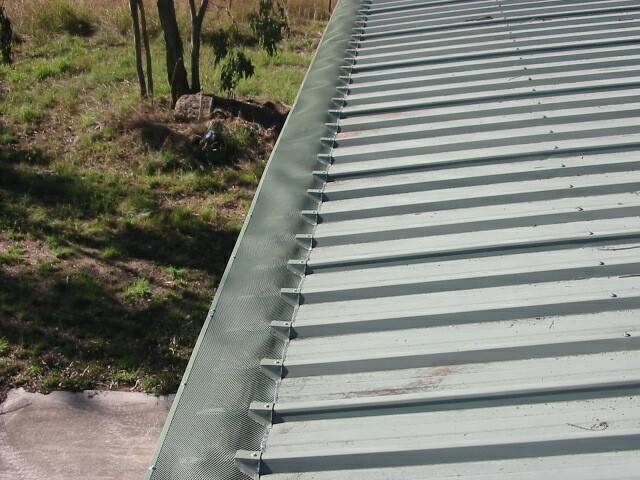 Gutter Mesh to stop leaves including fine leaves from bottlebrush trees building up in gutters and valleys. Fire rated gutter guard meshes in Stainless Steel and Aluminium to stop fire embers sitting in gutters and roofs. This is an advanced era and everything is done with the help of machines and devices, which makes it easier for us to do our chores and protect our households. 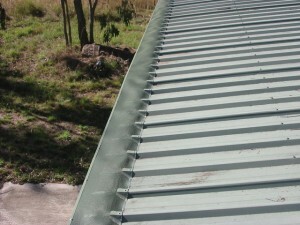 Gutter guards in Campbelltown should be part of any house in Campbelltown and suburbs. Leafshield gutter guards are not expensive at all. They are worth the price. So, give Leafshield gutter guards a go today and protect your property. You can visit our Products page for further information about which gutter guards and meshes will be ideal for you.